Maisie went to the Plume School in Maldon like Partner of the firm Briony Clarke before her and joined THB as the office junior on an apprenticeship in 2013 where she assisted the secretaries and office manager. Maisie finished her apprenticeship in 2016 and was promoted to the secretarial staff where she worked for both the criminal defence department led by Peter Barlex and the Police Federation Department led by Russell Haldane. 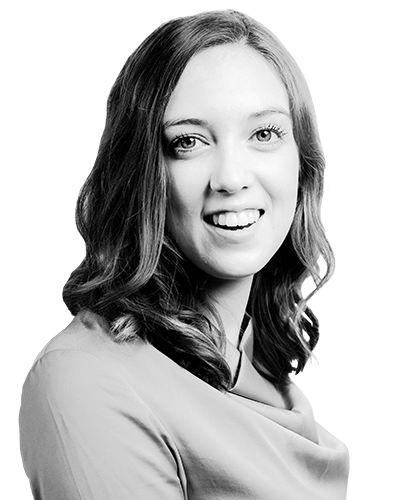 In April 2017 Maisie took on a new role in the Health and Safety Department as it expanded in order to work with Matthew Taylor and Briony Clarke supporting them with their prosecutions on behalf of the Health and Safety Executive. In 2019 Maisie was promoted to work within the Family Law Department. Maisie recently started, and is currently completing, a course to become a paralegal. Maisie is one of the few members of staff at the firm to have worked for virtually every single department at the firm which is a testament to her hard work.